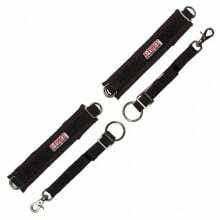 Arm Restraints There are 5 products. 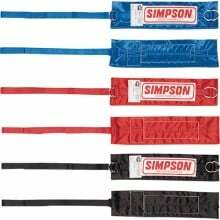 Arm Restraints, adult and youth, are designed to keep the driver's arms and hands inside the car in the event of an accident or rollover. Easily adjustable to provide freedom of movement and, for protection, are covered in the same fire-retardant materials used on racing suits.